Want to Feed Your Dog the Best Diet for a Healthy, Happy, Long Life? Welcome to My Healthy Dog, the hub for the canine nutrition courses you've been waiting for, created by global dog nutrition experts Dr. Jean Dodds and Diana Laverdure-Dunetz, MS. If you ever feel like it's harder to feed your canine companion than your two-legged family, you've come to the right place! Our self-paced online canine nutrition courses will enable you to take control of your dog's diet once and for all. 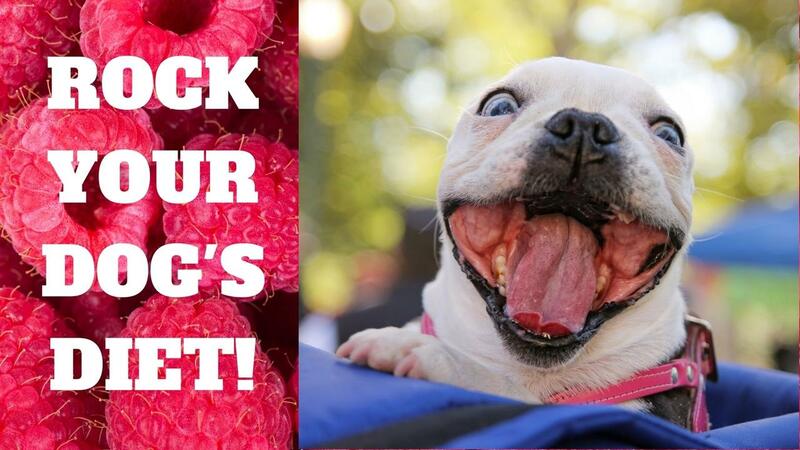 From the basics of your dog's nutrient requirements to creating cooked or raw diets with confidence to selecting the absolute best commercial foods, you'll learn everything you need to know to ditch the doggy diet stress and ROCK your dog's diet! Proper nutrition is essential to a long, healthy life, so let's get started optimizing your dog's diet and health today. Enrolling is easy and the results are priceless! The Master Class in canine nutrition for serious home feeders and dog care professionals. 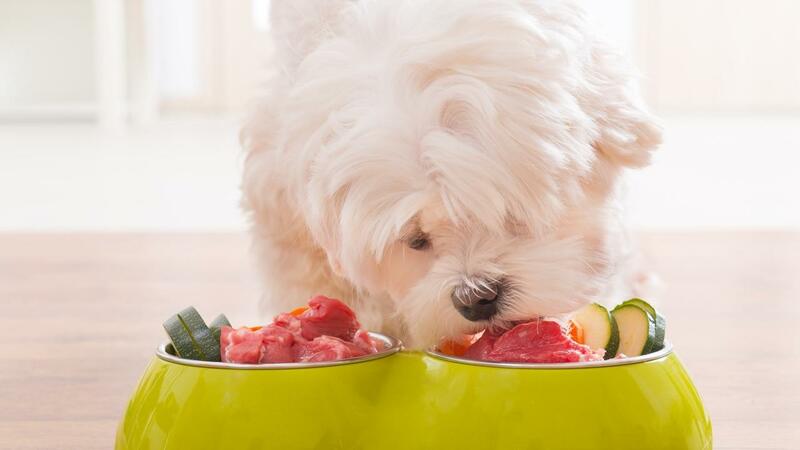 The Knowledge You Need To Master Your Dog's Diet! Enjoy a Healthy, Happy Dog!